Sunday: 11:30 a.m. to 9:00 p.m.
Monday: 4:00 p.m. to 9:00 p.m.
Wednesday: 11:30 a.m. to 9:00 p.m.
Friday: 11:30 a.m. to 9:00 p.m.
Saturday: 11:30 a.m. to 9:00 p.m. Traditional New York pizza and Gluten-Free pizza doughs are specially formulated flour blends, freshly made, and hand rolled daily. Freshly made sauces, include rich red NY style made with California grown tomatoes, herbs and spices, a white garlic 'n herb, a basil pesto, and a rich BBQ. covered in the finest whole milk Mozzarella cheese, Toppings are all locally grown vegetables, and top quality meats. 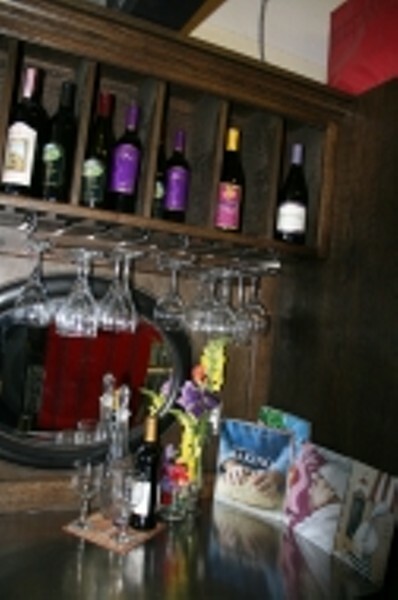 Doughboy's hand selects best in their class wines and serves popular domestic and imported beers. A real NY pizzeria! 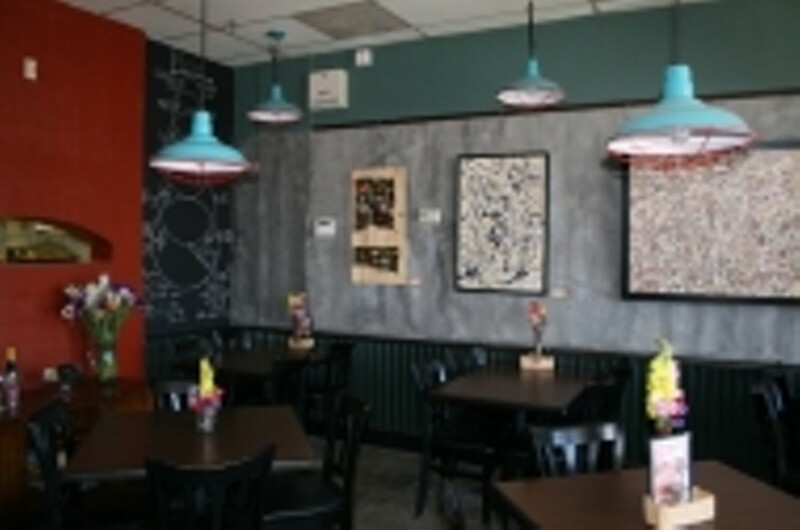 Features: Delivery, Lunch, Catering, Dinner, No Smoking, Beer and wine, Kids Welcome, Wheelchair Acc.